We provide surveying services for a diverse range of projects that include. C & R Surveyors provides surveying services for a diverse range of projects. We are committed to keeping pace with changes to the surveying profession and utilise the latest up-to-date technology to achieve the various surveying services. C & R prides itself on having built up a sound reputation for quality work. Being a small company, each project (both small and large) has a high level of Director involvement. Our philosophy is simply to provide a quality service to our clients. C & R Surveyors was established in 2001 by Chris Wech and Rick Bull, along with their partners Maree Wech and Linda Bull. Over the years that have followed, C & R has developed into a successful company with 7 full time and 5 part time staff. 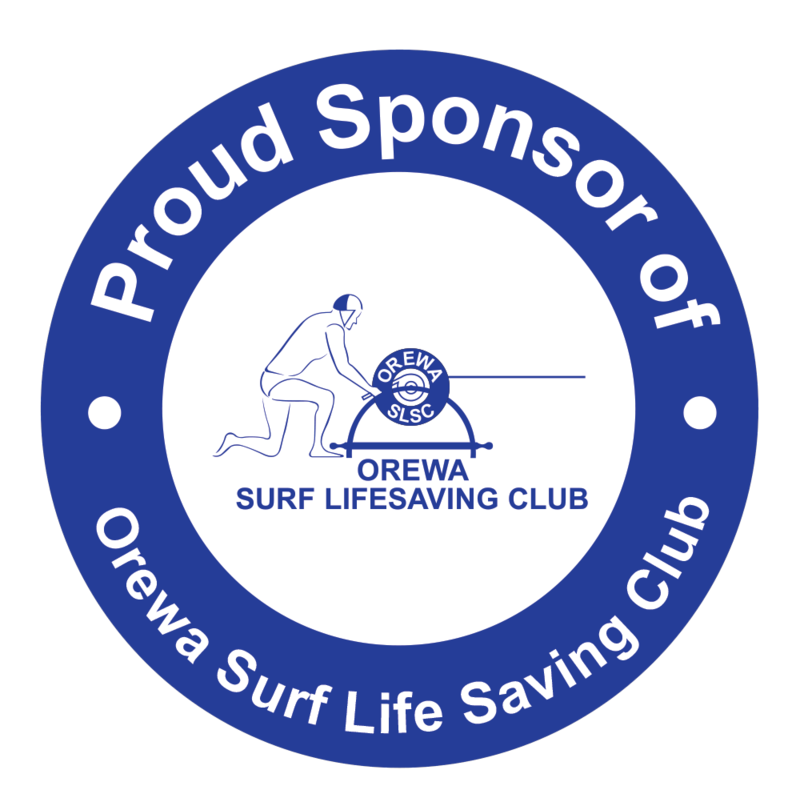 The C & R office is located in Orewa, Rodney District, a short walking distance from local Council offices.